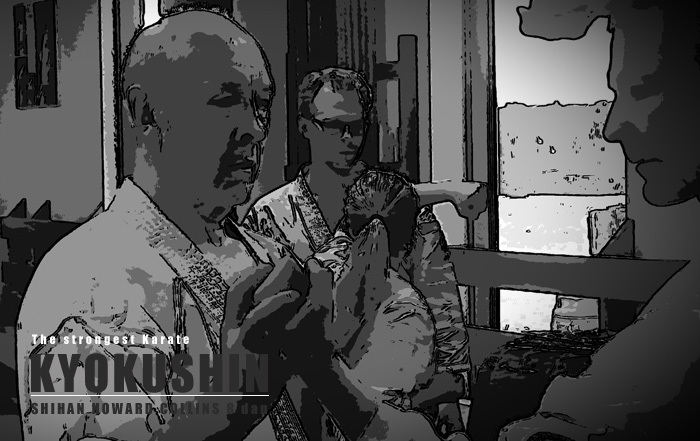 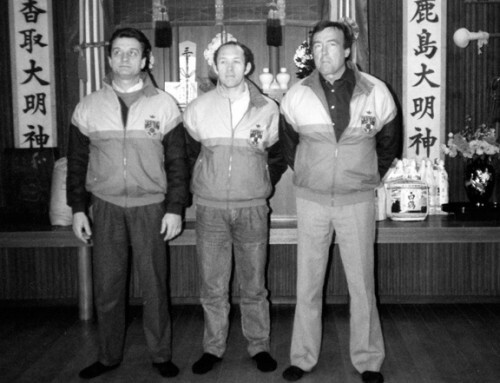 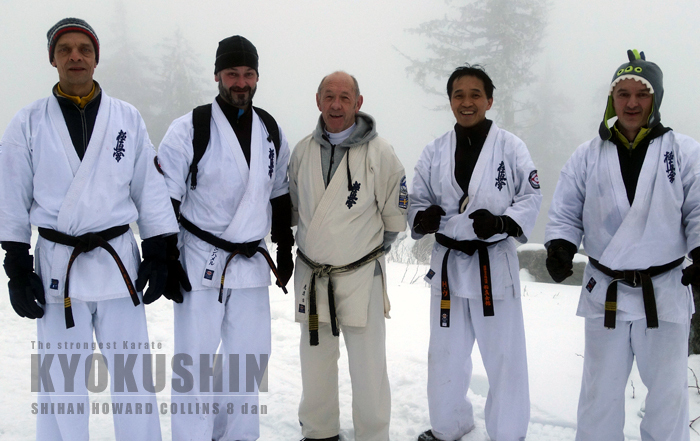 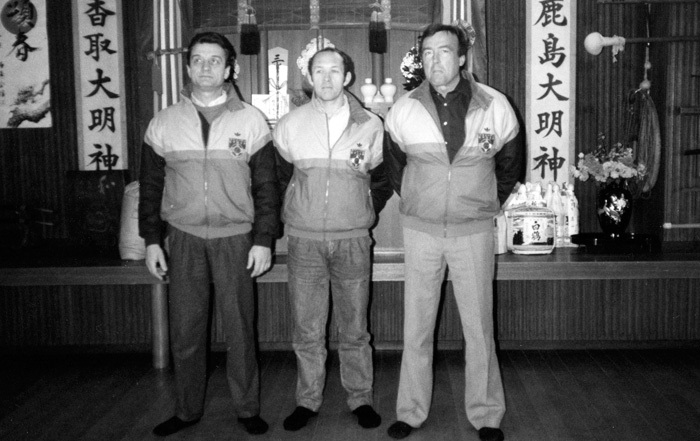 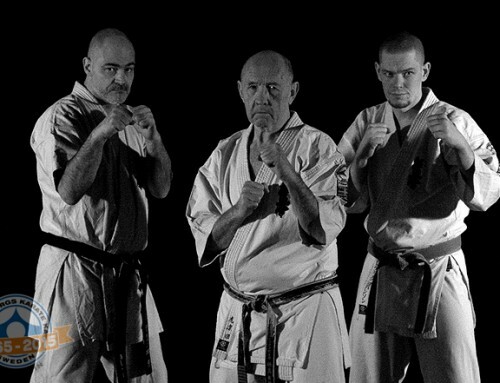 Shield training a training system based on Kyokushin karate fitness training. 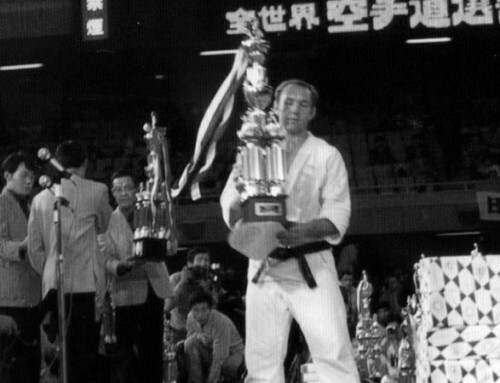 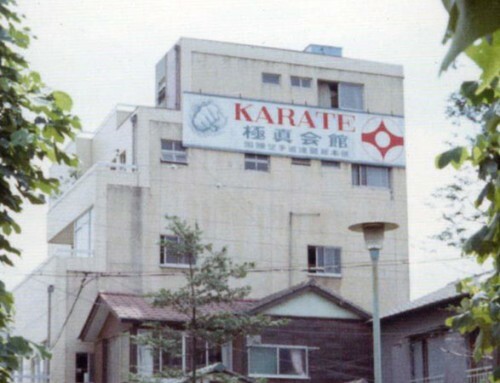 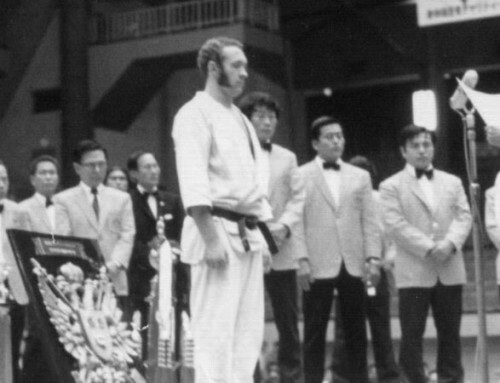 A new concept for those who do not train karate but need to challenge themselves. 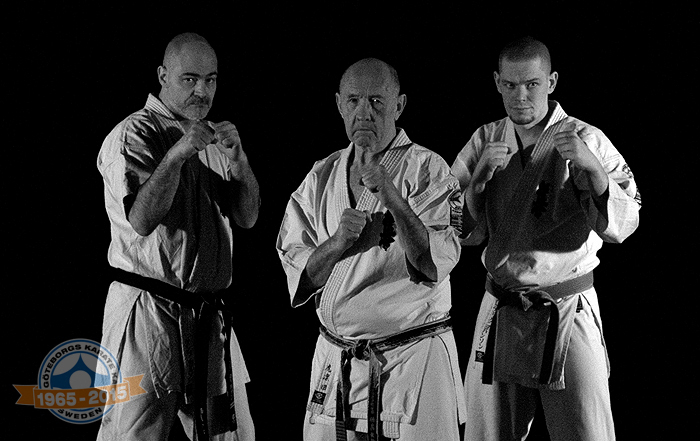 Not only will you improve your stamina and strength but during the process you will learn to hit and kick safely. 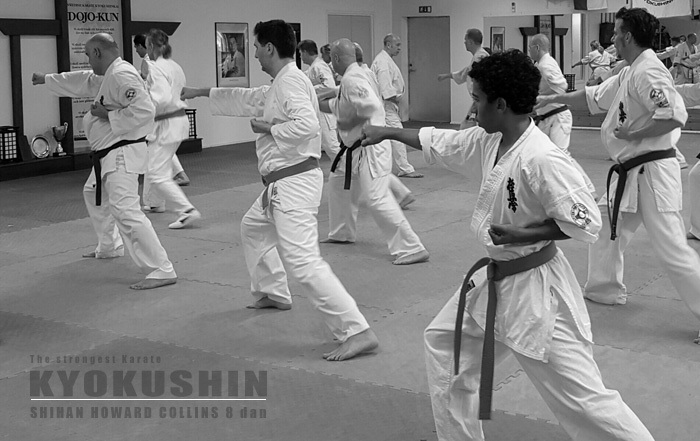 The instructors have lots of experience and are qualified by me so you will be in good hands.